Forty years later, and a dream was about to come true – I was hours away from touchin’ down in Korea with my parents in tow. What was I most excited about? Grubbin’. And of course, huntin’ down office supplies. We headed south to Busan after a few days in Seoul. STMT Kit x Korea goods were locked down, so our focus shifted to one thing – ODENG! I could eat it all day long, and in Busan, it’s the best. No joke – it’s hawked on every block makin’ it hard for me to resist. I lost count of how many skewers we scarfed down! Always at pojangmachas with one exception – Yoonha Kimpab. I spied their odeng through the window on our way to the bus, and it was calling my name. We ordered odeng, and of course kimbap ‘cause if it’s in your name you don’t have to think twice. 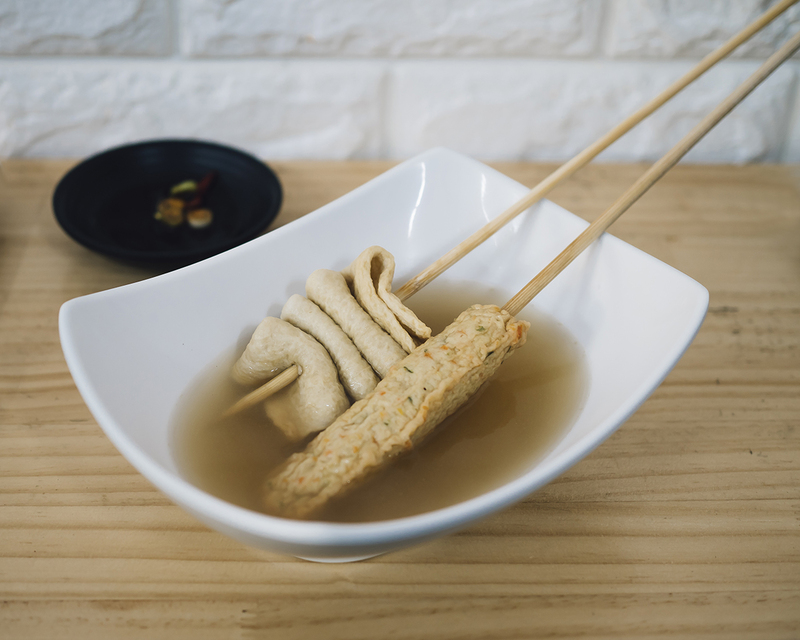 Plating was simple and on point – two versions of odeng sitting in broth with a side of dipping sauce, kimbap perfectly sliced in uniform pieces. 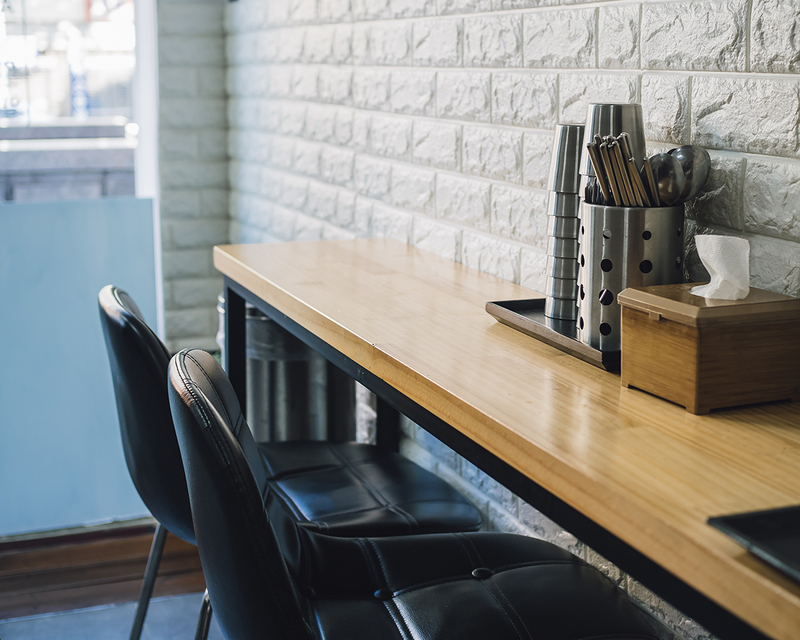 The space is understated and simple. It’s cozy with limited seating along two long bars. It’s a totally different vibe from bumpin’ food carts blastin’ k-pop or grimey pojangmachas withstanding the test of time but the same inexpensive prices and speedy service. 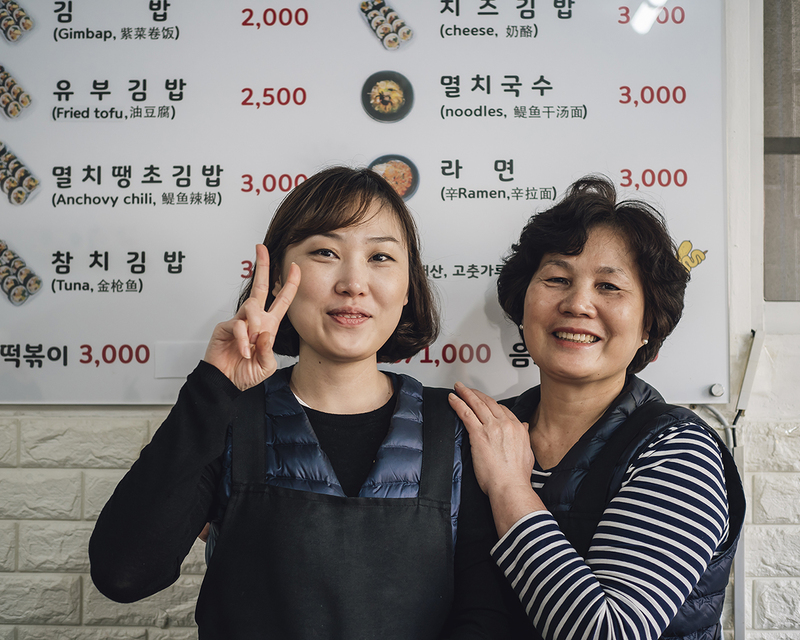 Yoonha Kimbap is a mother-daughter duo named after the daughter, Yoonha. Watching them work together and how they interact made me smile. It felt familiar – I've been working with my mother ever since I can remember. First at her restaurant, now at RAD AND HUNGRY. 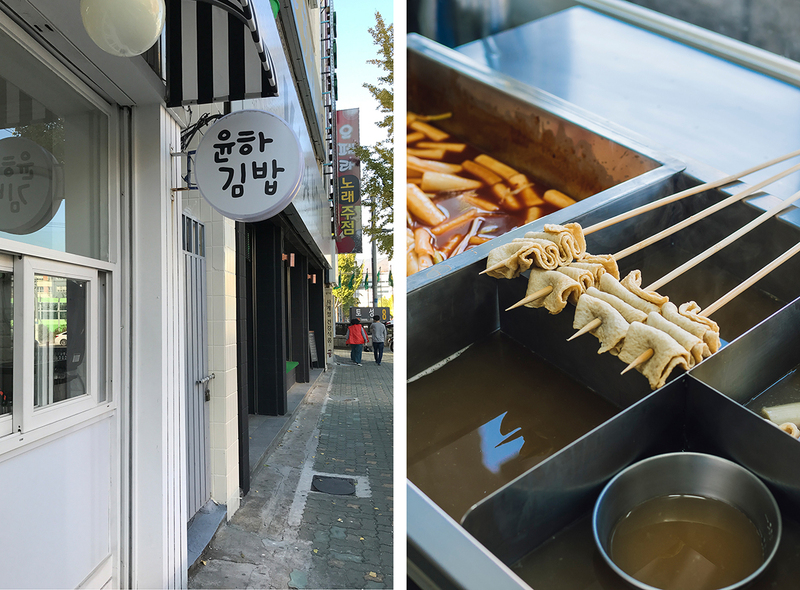 We mentioned we were headed to Haeundae Beach, and Yoonha shared photos of her fave spots to visit along the way. Her mother even stepped outside to point out the bus stop. Guaranteed Yoonha Kimbap would be on my heavy rotation list if I lived in Busan. Ideally located next to a subway entrance and near bus stops, but still, a hidden gem that doesn’t disappoint. It’s the kinda place I crave during sourcing trips – a home cooked meal complete with all the family feels. * Google maps is not the most reliable in Korea. 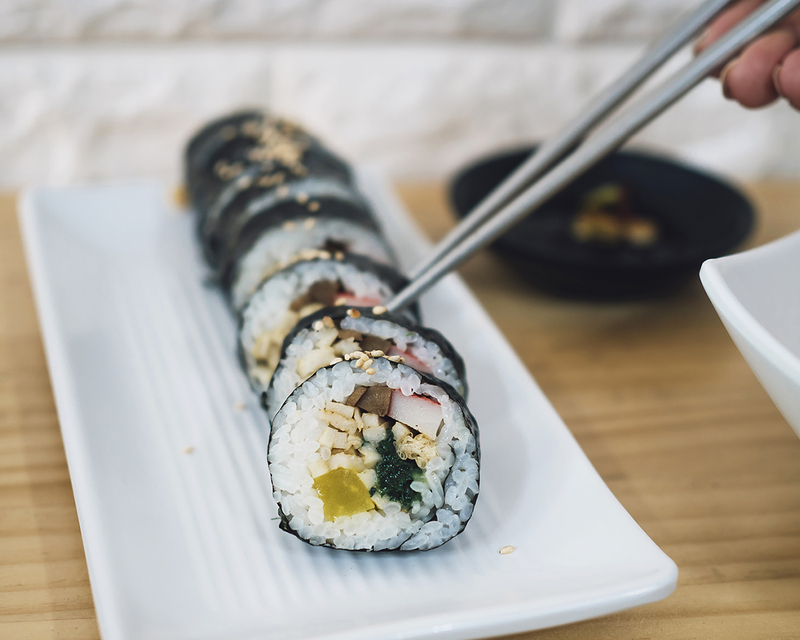 To visit Yoonha Kimbap head to the Toseong Metro Station. It’s located in front of Exit 10.